You are here : Home / Altcoin / Bisnis / Bitcoin / Investasi / ICO RECOMENDATION #LEXITco...? On this occasion I would like to discuss an excellent initial coin offering to include in your investment portfolio, I will try to make a review for you loyal readers of the skyseventh website about this initial coin offering. My intent and purpose to discuss the initial coin offering is as your consideration in making your investment decision. 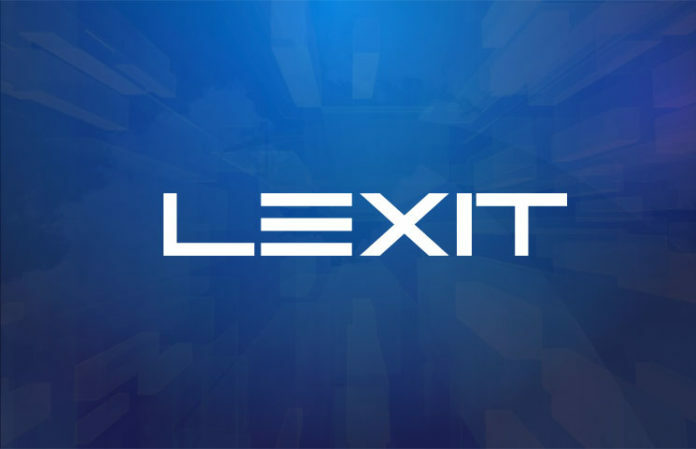 Where the #LEXITco the project is a marketplace project that accommodates selling and buying a company. 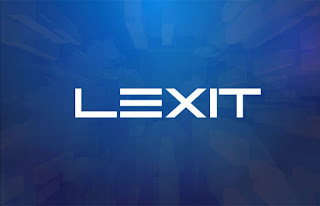 As we know that acquiring a company has been complicated and complex because of the difficulty of access itself, #LEXITco took the initiative to facilitate the sellers and buyers of the company by providing the marketplace and at the same time accommodating with the guarantee of safe and smooth transactions. So seller and buyer will be easier to find each other even enough to sit at home, with one click seller and the buyer will find complete information about the company. In terms of taking the decision to join the initial coin offering there are a few things to note: the first look at who the team and the advisor are, the two see the project make sense or not and the three check social media team and advisors if necessary send a message to his team and ask about project. These three things are very important to know by everyone who wants to participate in the initial coin offering. Regardless of it all what you do and decide it all into your personal decision, I was a scribe just reminded and as a matter of personal reflection. LEXIT allows entrepreneurs to trade intellectual property, copyright, and technology from discontinued projects, and even sell all startups. The Blockchain-based tokenization model and the disintermediation of assessment and matchmaking services allow LEXIT to make Mergers & Acquisitions as easy as selling a car or real estate. All projects listed on LEXIT are verified, analyzed, and assessed by an independent network of independent appraisers and industry-specific specialists. LEXIT service providers are screened, high-quality contractors, subject to rating and reputation systems, generated through buyer input. To cut the best deals in the industry, LEXIT maintains a global partner program of highly connected players in the Tech Ecosystem. LEXIT partners are given an incentive to reach their large business network and connect thousands of buyers and sellers. 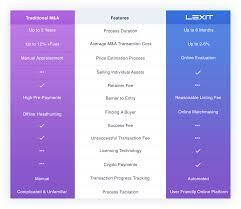 The LEXIT solution enables the M & A process to be concluded four times faster, about a quarter of the traditional cost. Employers are empowered to discover the true value of their assets in a dynamic and highly liquid market, without having to endure an overpriced prepayment. 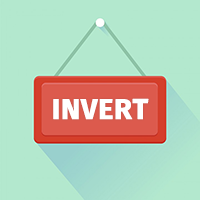 And most importantly - for the first time an efficient market for IPs and patents is established, allowing companies to trade assets as easily as those who would buy or sell cars or real estate. also expected to interact with buyers and assessors to facilitate the assessment process. transaction to others, increasing their chances of contributing to the ecosystem. lists and deals. In the LEXIT ecosystem, these experts are called "assessors." platform. Once approved, the assessors can then be selected to offer views on registered transactions. capacity, judging or deciding the amount, value, quality, or importance of a transaction. The display will be compensated. transactions to others, increasing their chances of contributing to the ecosystem. Once approved, the assessors can then be selected to offer views on registered transactions. funded through an ecosystem LXT pool, which is itself funded from the listing fee. the appraiser makes every transaction transparent, accurate, and efficient as possible. undergo a rigorous inspection process before being accepted. LEXIT has been working with several big companies that are mutually beneficial to all parties, so to achieve the success of LEXIT project is very easy to achieve. What's more a company that has already succeeded in having a large community of people will greatly help AENCO's success. LEXIT has a solid team and the best in their field, so what is expected achievement will be obtained easily what if the sale of inital coin offering can be successful. The LEXIT Rotmap has been partially executed and part of it will be completed when the initial coin offering is made.